Accpe's ethics CPE courses are specifically for meeting your state's ethics cpe requirements. Whether your state requires a specific course or if a general ethics CPE course is sufficient, you will find the right ethics course you are looking for. Our self study courses are available in .pdf format for quick access. Download your ethics .pdf and use our online CPE testing portal to get your certificate the same day. For more information on your state's specific ethics requirements, check out our list of State Boards of Accountancy to find your state. Now in its third edition, Accounting Ethics is a thorough and engaging exploration of the ..
Introduction In this course, we will define ethics and provide you with reasons you should be enc.. This 4 hour course is designed to meet the 4 hour Ethics CPE requirement for Arizona CPAs. 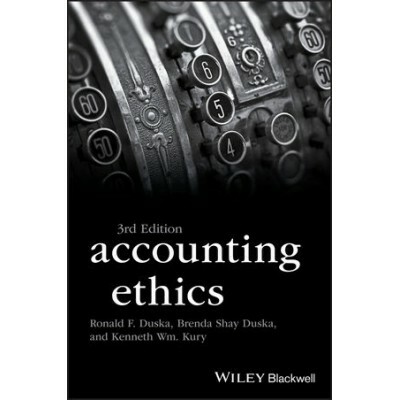 The cours.. Course Description: This 4-hour course is designed to meet the 4-hour ethics CPE r.. Course Description: This 4 hour course is designed to meet the 4 hour Ethics CPE requir.. 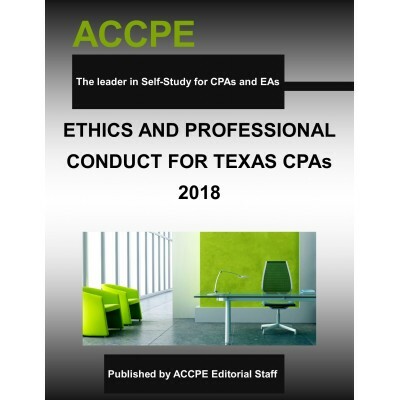 This 4 hour course is designed to meet the 4 hour Ethics CPE requirement for Texas CPAs. &.. 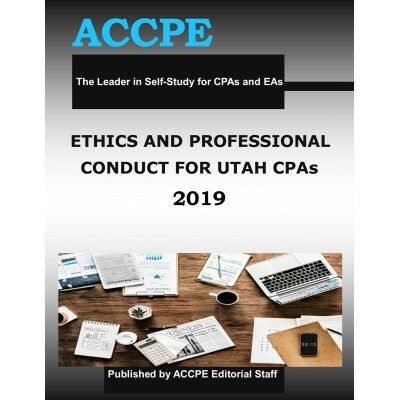 Upon completion of this course, you should be able to: • Define ethics from an overall and professio.. This 4-hour course is designed to meet the 4 hour Ethics CPE requirement for Washington State CPA as.. Course Description This course provides an overview of ethical thought as well as the core values.. Course Description: This 4-hour course is designed to meet the 4-hour ethics CPE requirement for Id.. 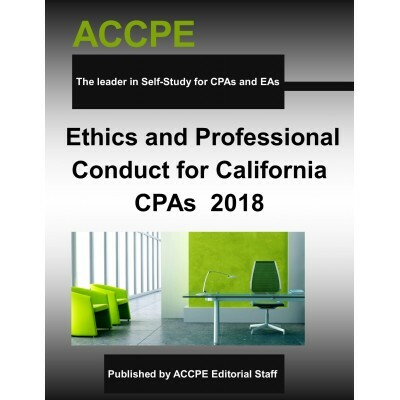 Course Description: This 4-hour course is designed to meet the 4-hour Ethics CPE requir.. Course Description This 4 hour course is designed to meet the 4 hour Ethics CPE requirement for I.. Course Description: This 4-hour course is designed to meet the 4-hour professional ethics&nb.. Course Description: This 2-hour course is designed to meet the 2-hour Ethics CPE requir.. This Course Description: This 2-hour course is designed to meet the 2-hour Ethics CP.. 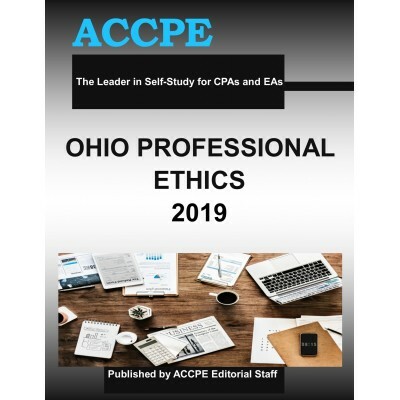 This 3-hour course is designed to meet the 3-hour Ethics CPE requirement for Ohio CPAs. It provides .. Course Description: This 4-hour course is designed to meet the 4-hour ethics and profes.. 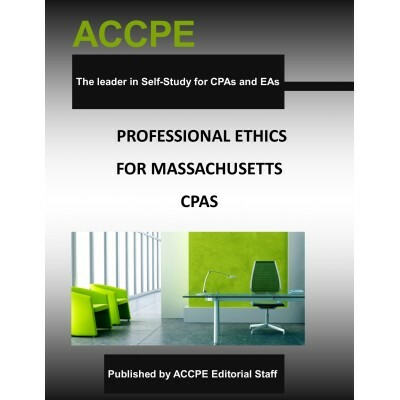 Course Description: This 6-hour course is designed to meet the 6-hour professional ethics&nb.. This 4-hour course is intended to provide the Nebraska CPA with training in the ethical require.. Course Description: This 4-hour course is intended to provide the Vermont CPA with training .. This 3-hour course is designed to meet the 3-hour Ethics CPE requirement for Wisconsin CPA..